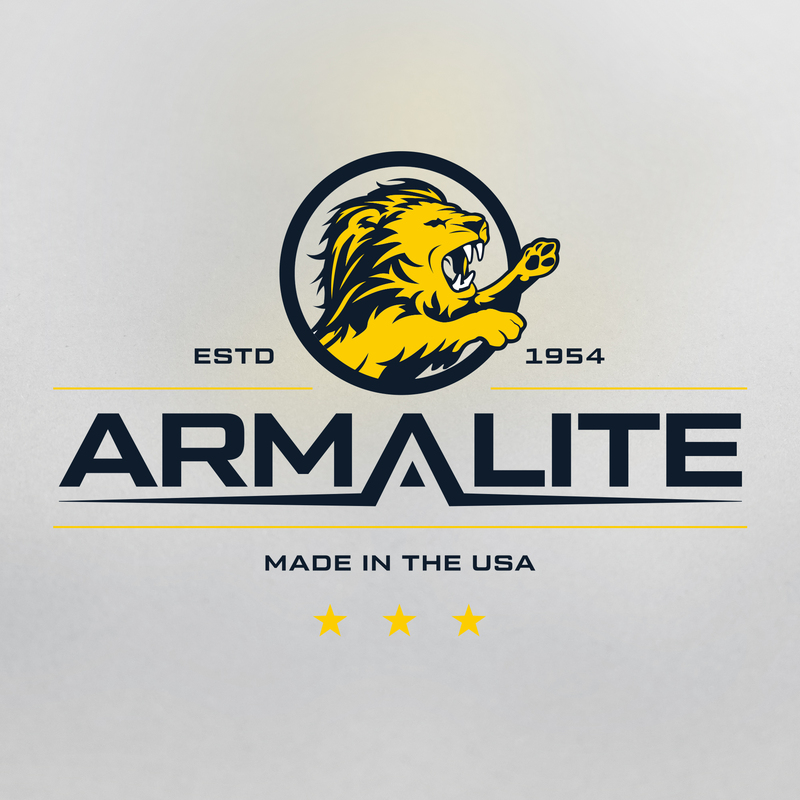 If you’re familiar with the firearms industry, you know that Armalite is one of the most respected and well known brands in the market. When they approached us for a complete redesign, we were excited to bring this 60-year-old brand into the 21st century. After a complete review of their existing website, we spent a few days mapping out the best path to accomplish a number of goals. 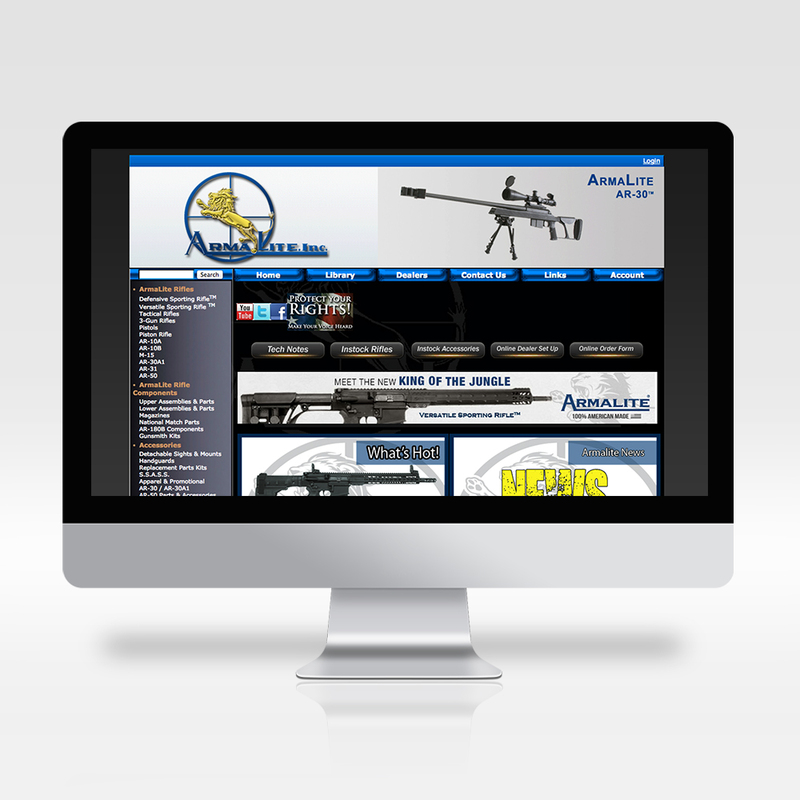 We wanted to provide a clean, simple site that would showcase their product and be easy to navigate. The ability for their existing customer base to easily find what they need was important, but it also needed to draw in a younger customer base. The site would be host to more than 600 products, some available to purchase on-line, others available only through dealers. 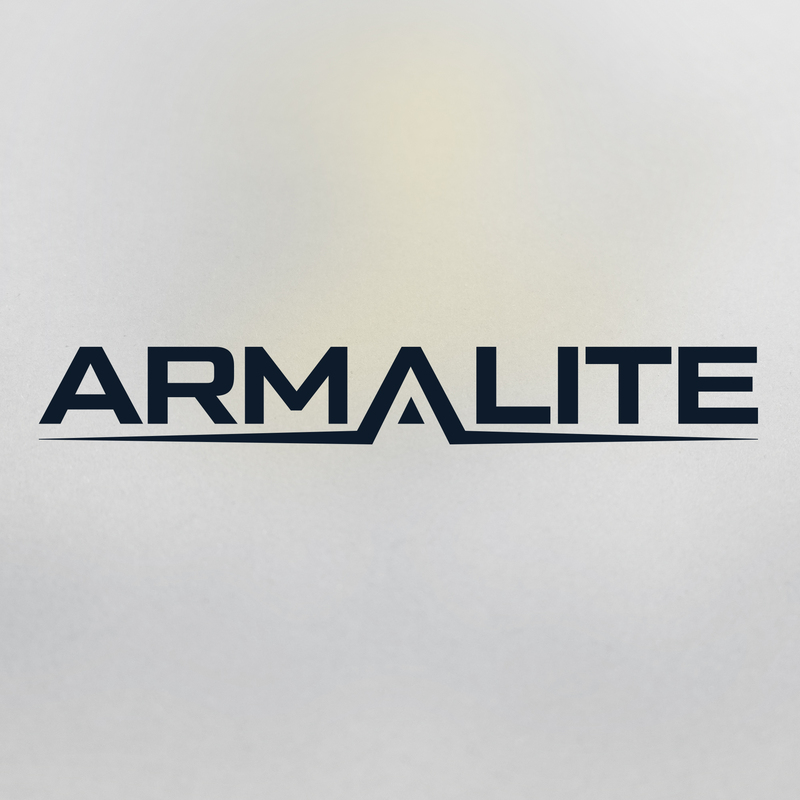 Lastly, the site would have to work with their existing ERP/CRM system (that had little documentation and had never been integrated into a WordPress eCommerce solution before). 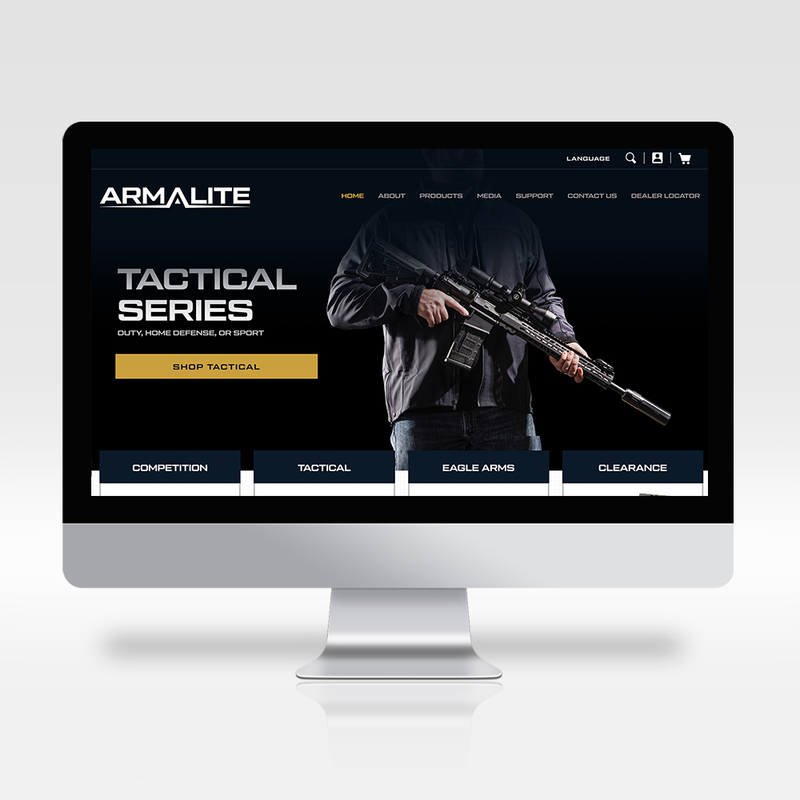 We worked hard to meet the needs of Armalite by incorporating an improved layout, sitemap, design elements, and modern technology. Stoke was able to deliver a better user experience for existing clientele while incorporating more attractive design elements to draw new customers. The eCommerce element is clear, easy to navigate, and is scalable to include new product in the future. We were able to create a more streamlined experience for their webmaster by integrating the backend with their existing ERP/CRM system - allowing the website to do more of the work automatically than it had in the past. 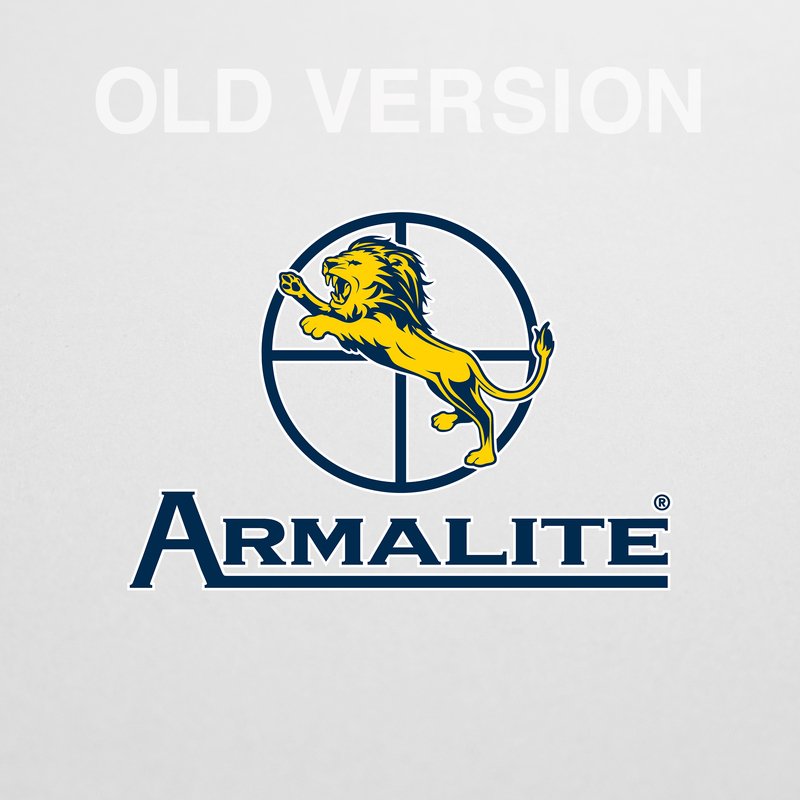 We’re proud to have taken a 60-year-old company with a strong brand like Armalite, and help them utilize modern technologies to achieve their goals.